Faculty editors at the University of Washington—Tacoma have announced "Collateral," a twice-annual on-line journal, published in summer and winter issues. The journal will feature creative writing and art that "explores the impact of the military and military service on the lives of people beyond the active service person." The editors seek fiction, poetry, non-fiction, and art that illuminate these "collateral" narratives. 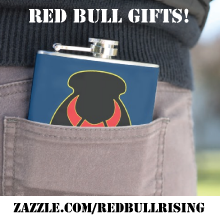 Submissions are via the publication's website here. Microsoft Word or PDF files are preferred. The journal requests first serial Internet rights. All other rights remain with the author. Simultaneous and multiple submissions are acceptable. Notifications within an anticipated average of 8 weeks, depending on time of year. Collateral explores the perspectives of those whose lives are touched indirectly by the realities of military service. 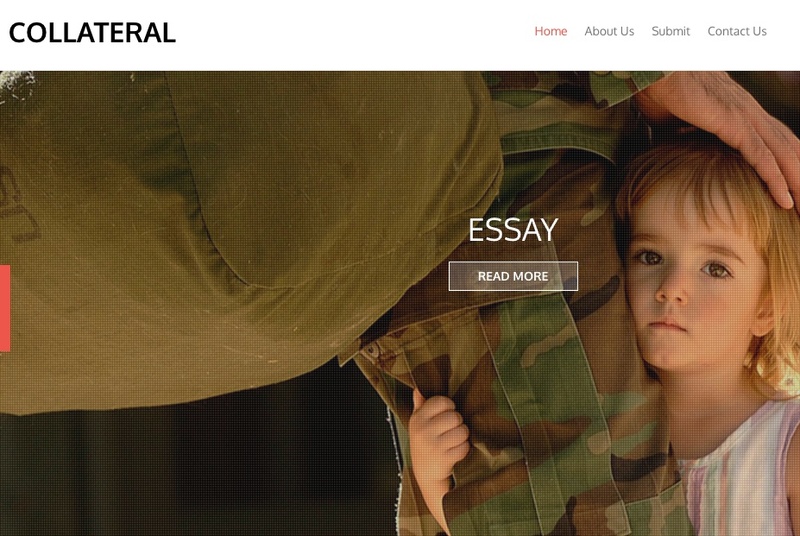 Numerous journals already showcase war literature, but we provide a creative platform that highlights the experiences of those who exist in the space around military personnel and the combat experience. 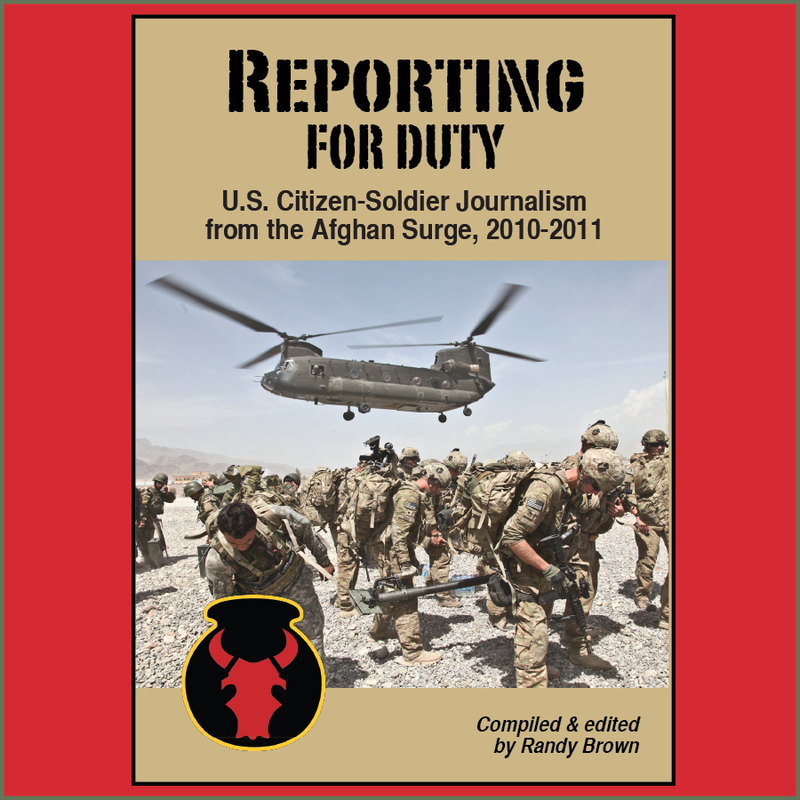 We feel these voices sometimes go unheard, and this journal captures the "collateral" impact of military service, whether it is from the perspective of the partner or child; the parent or sibling; the friend or co-worker; or the elderly veteran, the refugee, or the protester. 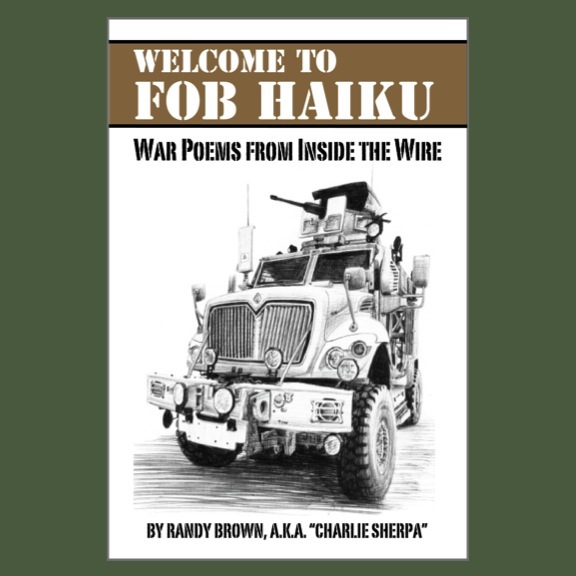 In any issue, you might find the haiku of a seven-year old girl whose father is in Afghanistan alongside the short story of an award-winning fiction writer. Or the first-person essay of a military spouse alongside the critical essay of an academic. Editors suggest submission of 3-5 poems or 1-3 pieces of prose, with no length requirements. In addition to creative writing, editors plan to include feature articles and interviews in future issues. Query the editors via e-mail: submissions AT collateraljournal.com.